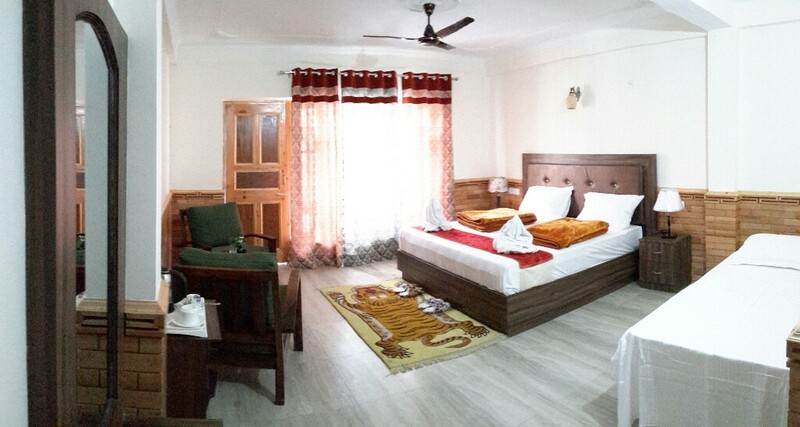 WELCOME TO DELUXE @BUDGET VALUE HOTEL IN TABO, SPITI ! 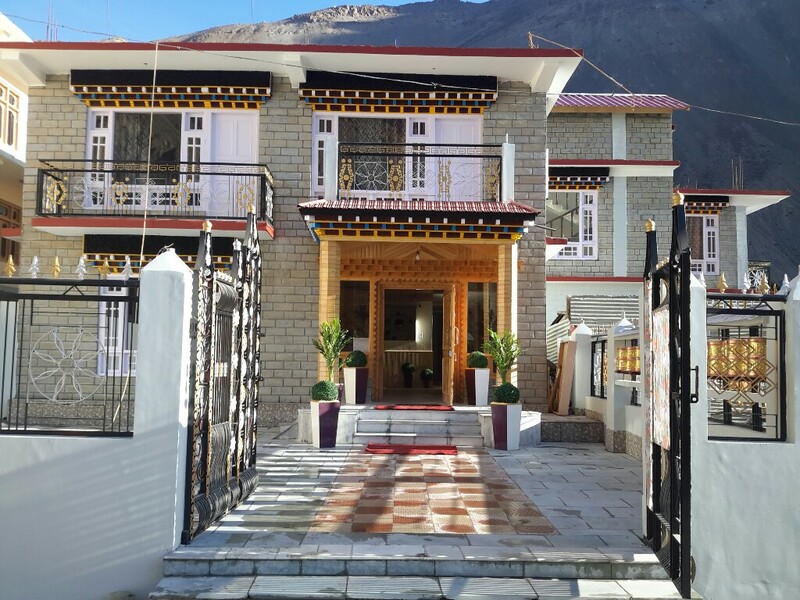 A luxury hotel in Tabo, nestled adjacent to Tabo Monastery in the heart of the enchanting holy village of Tabo, Spiti Valley,Hotel Maitreya Regency Tabo, welcomes you to the architectural fusion of Buddhism and Spitian, with elegant ethnic and modern facilities for a luxurious and tranquil stay. 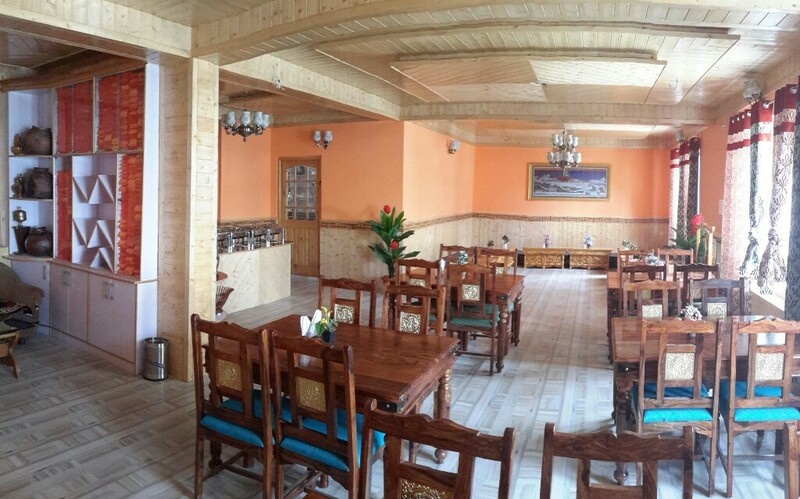 We at this Star Tabo hotel pride ourselves on providing you with the highest standards of Spitian traditionally friendly yet professional hospitality, personal attention and comfort to ensure that your stay is relaxed and enjoyable. Whether you are looking for a relaxed accomodation in a good comfortable hotel in Tabo… reading or staring at the wonders of nature or something more active… visiting the ancient temples, meditation caves, tribal stone art, the 500 year old Mummy Lama or giving a helping hand to a toiling Sweet Pea / Apple grower, or just trekking, walking or curiously studying the hard life of the honest Spitians who still remain happy and content or many many more,.. for all of which your family run abode Hotel Maitreya Regency Tabo will be an ideal location. The mud monastery temple complex of Tabo, the sanctity of which is the most supreme in Spiti Valley n Indian Himalayan Buddhism, has been an active temple for over 1020 years housing Nine temples, walls of a few adorned with Thangka paintings ,hence called THE AJANTA OF THE HIMALAYAS !! 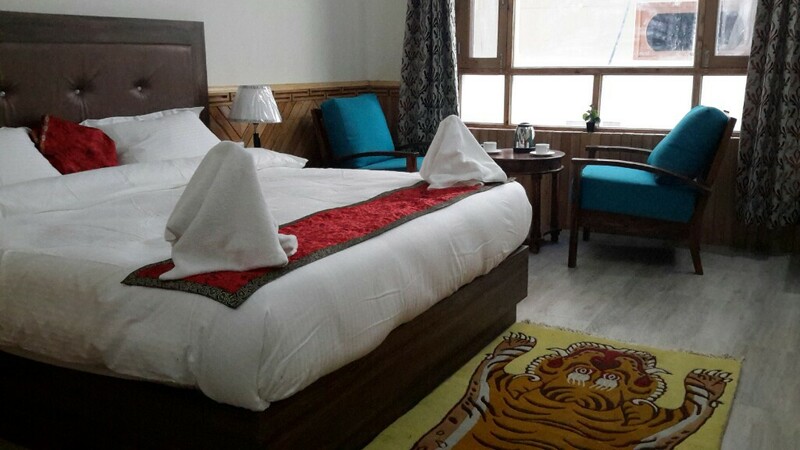 Your upscale Tabo Hotel, aptly named after “Maitreya”, the future Buddha, is prospectively adorned to suit the needs of discerning international and domestic travelers to Tabo, SpitiValley- leisure, religious, adventure or eco- lovers! 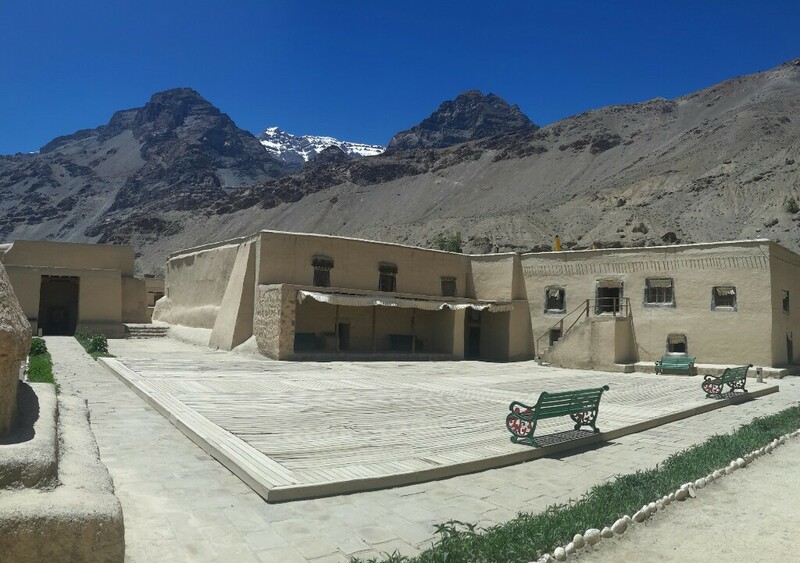 Concisely,the ideal location of the hotel in Tabo,thoughtfully designed rooms,comprehensive delicious delights at our SNEHA restaurant and friendly staff will endeavour to ensure that you enjoy your unforgettable stay with us and discover the unbelievable wonders n natural charm of Tabo & Spiti ! Have you ever rolled a prayer wheel, a wheel of dharma ? As you enter our hotel, there are prayer wheels lined up to the right, installed traditionally. Stunning new hotel in the village of Tabo. Our newly built hotel in Tabo boasts 12 spacious self contained rooms. SNEHA, our indoor multicuisine restaurant serves delightful delicacies, Indian, Chinese, Spitian and Continental, both Vegetarian & Non Vegetarian. 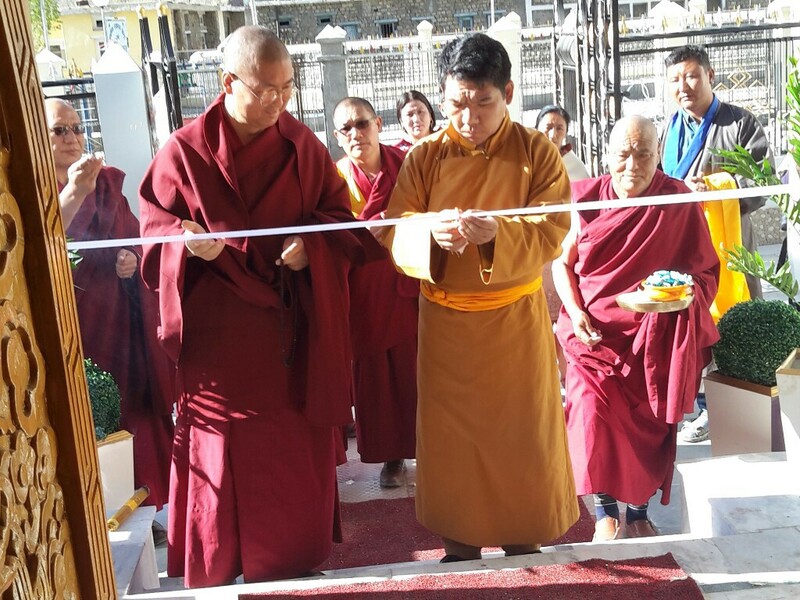 Tabo is famous for her world renowned Buddhist monastery, that has withstood the harsh climate of a cold desert for over 1020 years despite built with pure mud at an elevation of 3200 meters.